Babbitt & Johnson’s founder, personal injury attorney Ted Babbitt has been writing articles for the Palm Beach County Bar’s “The Bulletin” for over 20 years – 22 years to date. 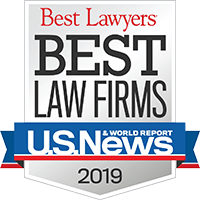 His articles cover a wide range of personal injury topics, demonstrating his breadth of his expertise in personal injury law. Article examples include, “Law in Product Liability Cases”, “Probable Causation” and “An Impartial Jury.” These are just a few of the nearly 100 penned over the last two decades. 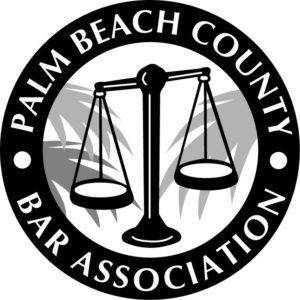 Ted first became a member of the Palm Beach Bar Association in 1973 and began writing in the 1990’s. Other titles he holds for the Palm Beach Bar Association are as follows: President elect, Secretary, Treasurer, Member of the Board of Directors of the Law Week Committee, Medical Legal Committee, Law Week Committee, Civil Procedures Rules Committee, Grievance committee; Palm Beach County and the Chairman of Form Interrogatories Subcommittee, Civil Trial Certification Examination Committee. For more on Ted Babbitt’s professional career, read his entire biography here. His bio confirms his commitment, experience and expertise as a Florida personal injury attorney. You can read his personal injury attorney articles online at the Palm Beach Bar website. If you need legal representation for a personal injury, contact Babbitt and Johnson P.A. to schedule a free consultation. Ted will explain your legal options and give you an honest assessment of your case. Call 561-684-2500 or toll-free 888-666-0523 or fill out the online contact form. Babbitt and Johnson is dedicated to ensuring your rights are protected, and accept cases throughout the United States.